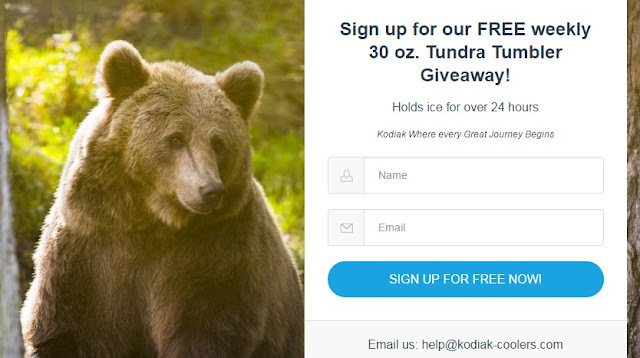 Kodiak Coolers are famous for keeping drinks icy cold for up to 24 hours! You can enter weekly to win one of their 32 ounce tumblers. This Sweepstakes ends on 12/31/16 and you can ENTER WEEKLY to win.